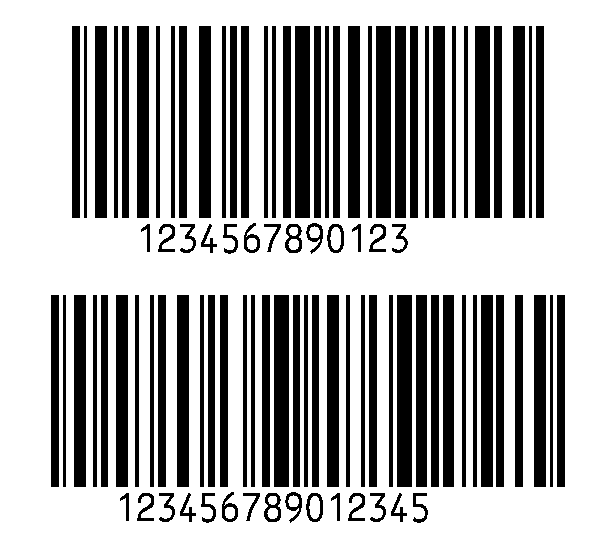 Several messages can be regrouped in a same GS1 128 / EAN 128 barcode, one after the other or divided on several barcodes assigned to the same overpack. Consult the technical documentation Transbar GS1 128 / EAN 128 ! 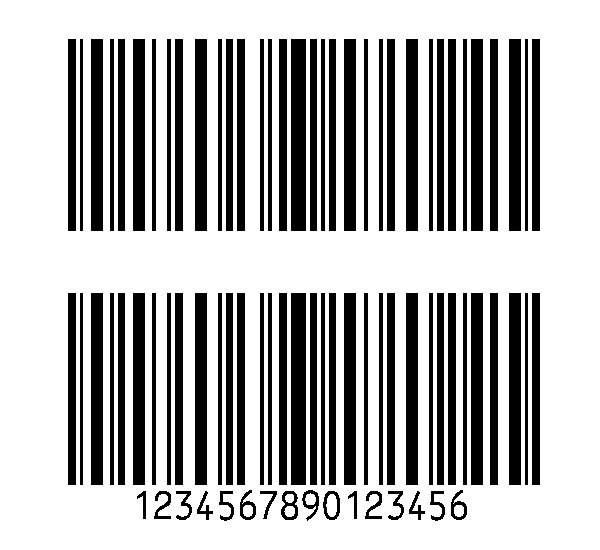 Consult the ID list of GS1 128 / EAN 128 ! will displayed an error because, (11) have to be followed by a date with the YYMMDD format, the 31st of February 2013 is not acceptable. 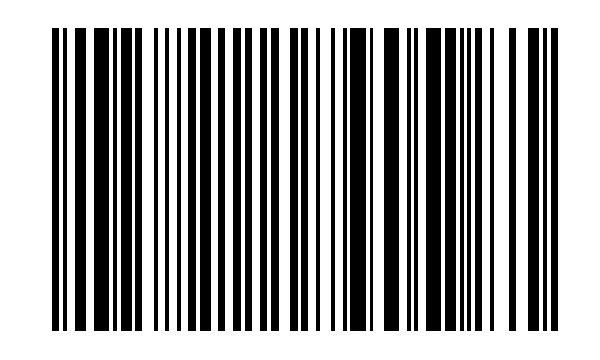 In each of these sizes, according to the requirements of the standard, the height of the bars must be at least 20 mm, because these barcodes can be read from afar under the wrong conditions of a warehouse. 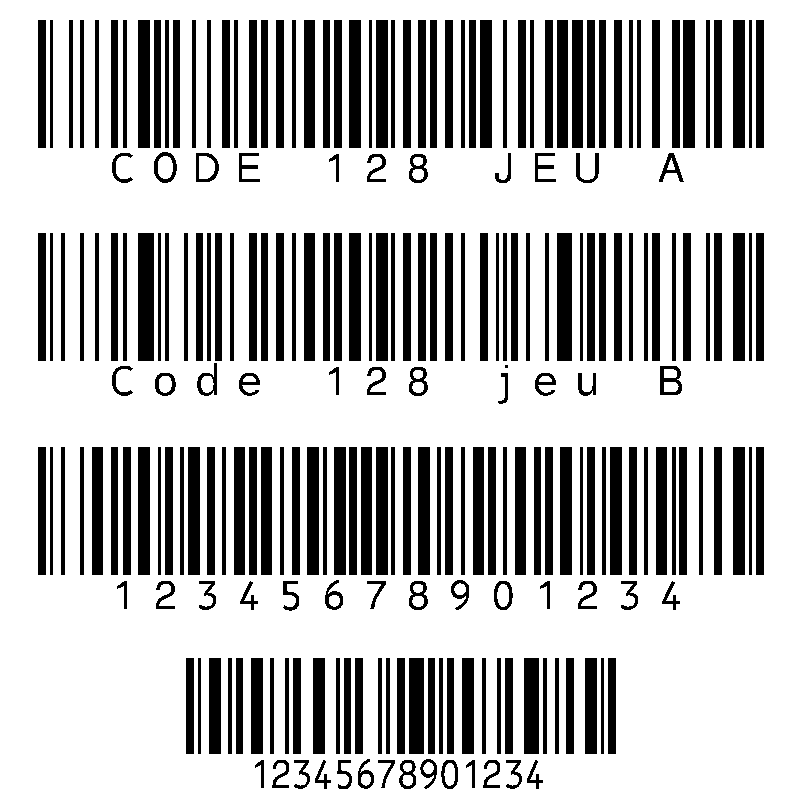 However, for special applications, the GS1 128 / Ean 128 transcript can be used with traditional TransBar Code 128 non-legendary fonts, making it possible to obtain barcodes as small as necessary.